Vacation Packages are ideal for individuals, couples, or families that are seeking to plan their dream vacation. A package is just that - hotel, flights, transpiration, excursions, and specifics that suite your needs based on your requests. Whether it is a high school graduation family trip, a grand parents trip to Disney, or a couple's getaway to a tropical paradise vacation, packages take the headache out of travel and create memories for a lifetime. 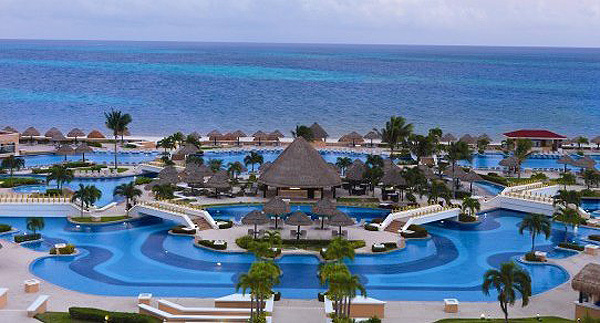 Mexico offers incredible value for any travel budget with high-quality, all-inclusive resorts and competitive airfare. 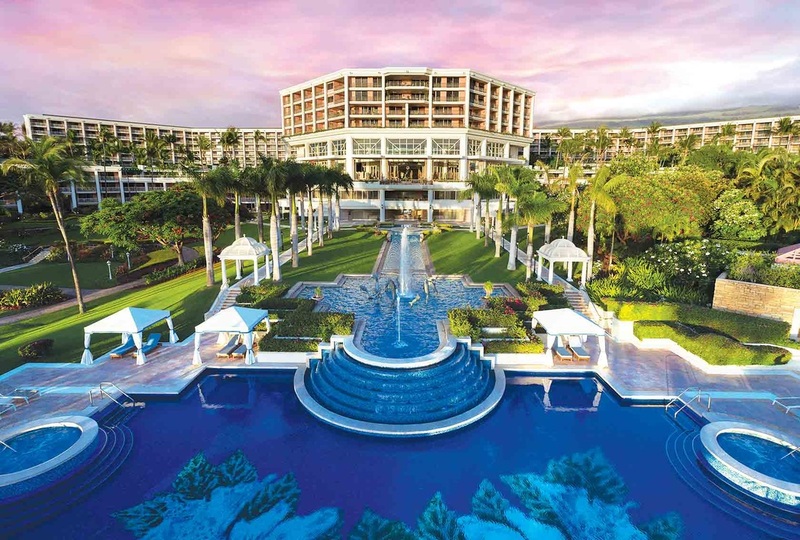 There are a variety of resorts matching the tastes of any vacationer. Short, nonstop flights make it easy to reach popular Mexico destinations. 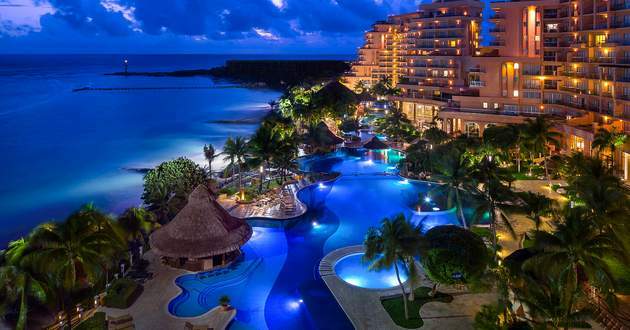 From Mayan ruins to beautiful beaches, Mexico is always a great vacation option. 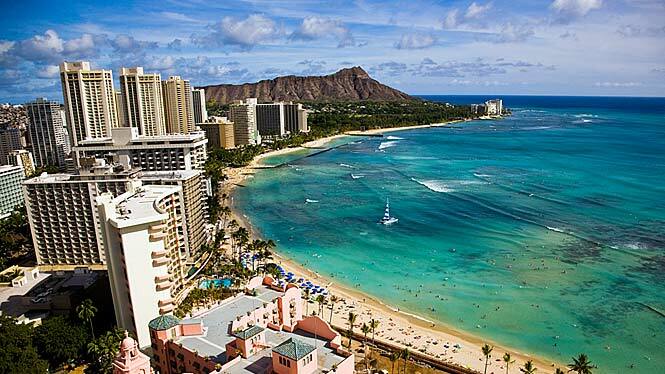 Enjoy the stunning beauty of the Hawaiian islands. Destinations on several islands offer a wide variety of experiences, anywhere from secluded retreats to bustling city life. Being in the United States, there are familiar amenities combined with a feeling of being far away from everyday stresses. 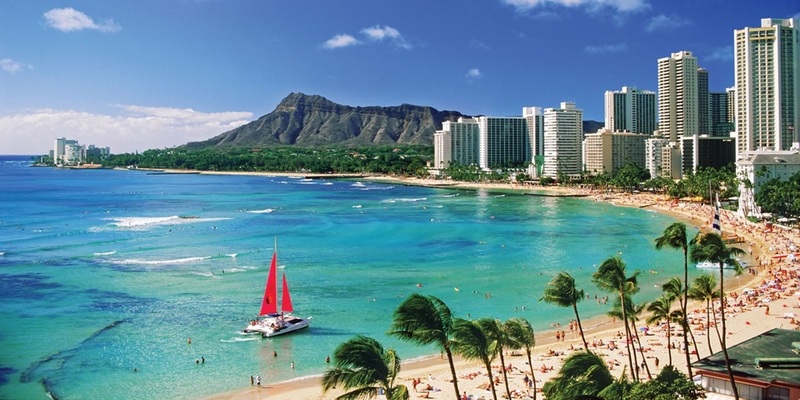 From hula to whale watching to volcano excursions to luau's, Hawaii is unforgettable. Having lived on Hawaii's Big Island, we offer unique personal insight into any vacation to Hawaii. 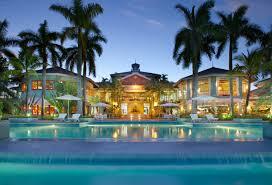 The Caribbean offers great value with luxury accommodations. We will help you find high-quality all-inclusive resorts and nonstop flights at reasonable prices. 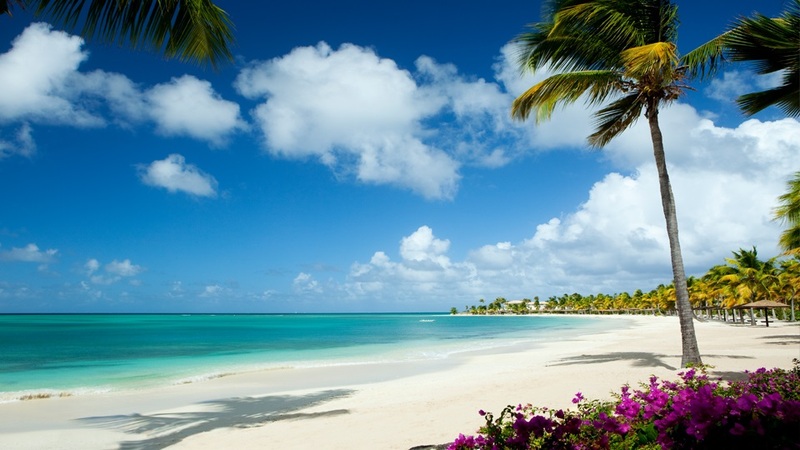 Luxurious amenities with a Caribbean flair are present on every island. There is year round appeal with some of the best beaches in the world. Fiji: The Happy Island, with untouched wildlife and scenery, Fiji is a leader in eco-tourism and known for it's amazing, dream-like views. The opportunities to relax or explore are endless, which makes this destination perfect for both weddings/honeymooners and families alike. 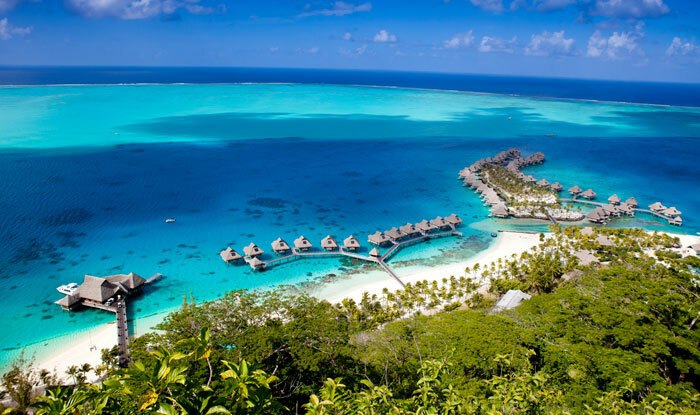 Tahiti: This French Polynesian island includes incomparable water activities like scuba diving, sailing, surfing and even shark viewing for more adventurous clients. Although the largest island in French Polynesia, it is nevertheless one of the most secluded, which makes this destination perfect for a romantic getaway. Australia: From outback journeys, rain forests and pristine islands to sophisticated culture in prominent cities like Sydney, Melbourne and Perth, there's something for everyone in Australia. As the number of visitors continually increase, don't miss out on the experience of a lifetime at a destination with endless adventure. 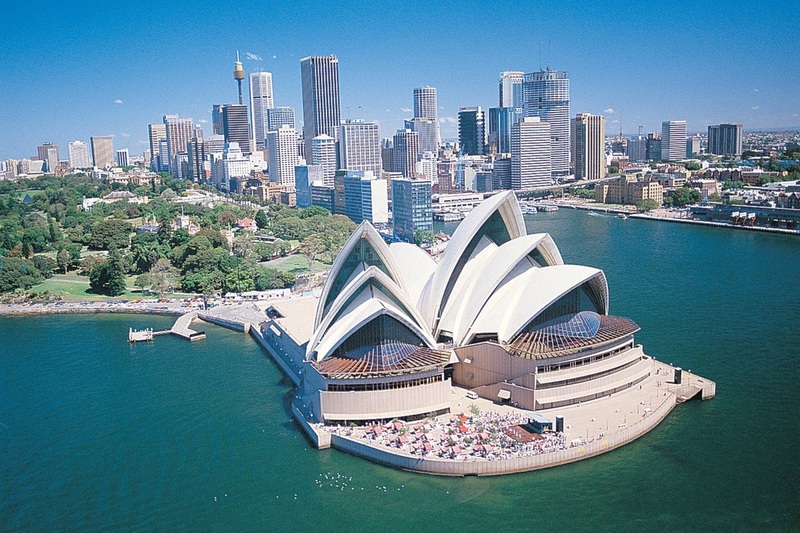 Our agents have lived in Australia offering a unique and personal touch to Australian vacations. New Zealand: This country offers one of the most beautiful backgrounds imaginable. Explore north island beaches, south island mountains and glaciers, geothermal wonders, a magical Lord of the Rings movie set. From the Eiffel Tower in Paris to Rome's ancient ruins, Europe combines history and beautiful cities across a diverse continent. 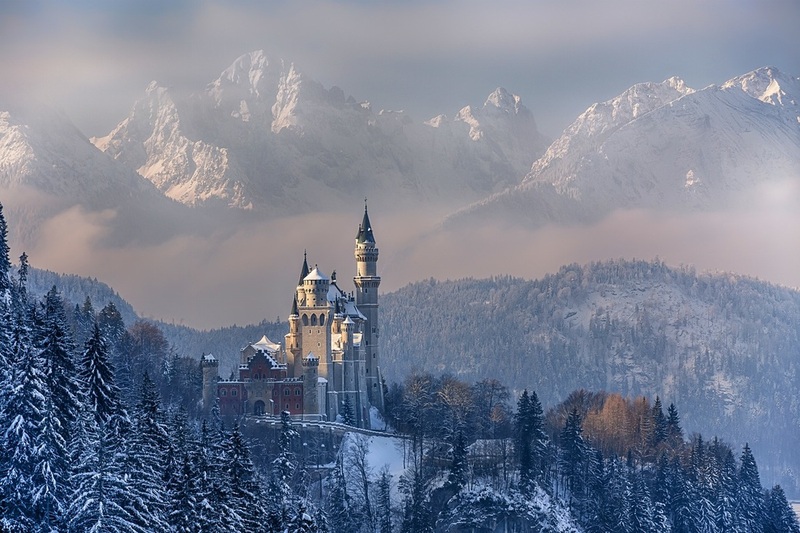 Tours and excursions enhance any European vacation, and there are a wide variety of destinations to match any traveler's tastes, including England, Spain, Italy, Germany and many more giving year round appeal. 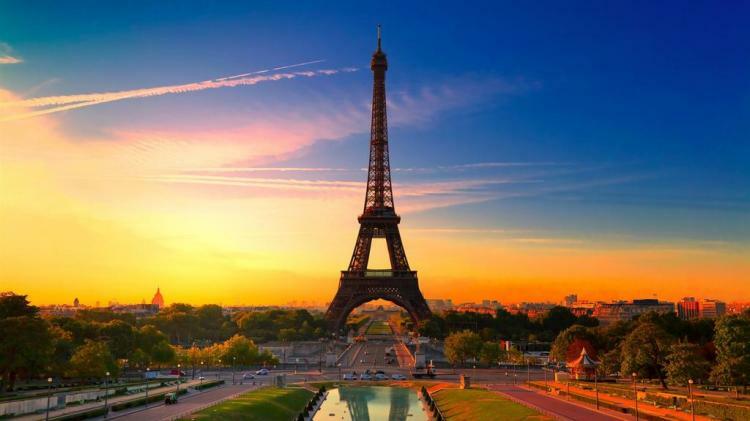 From iconic landmarks to Mediterranean beaches Europe offers a vacation that will always be remembered. 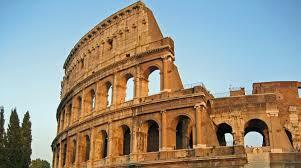 Experience rich cultural experiences and history dating back thousands of years. There are great adventure opportunities such as paragliding, kayaking and hiking. 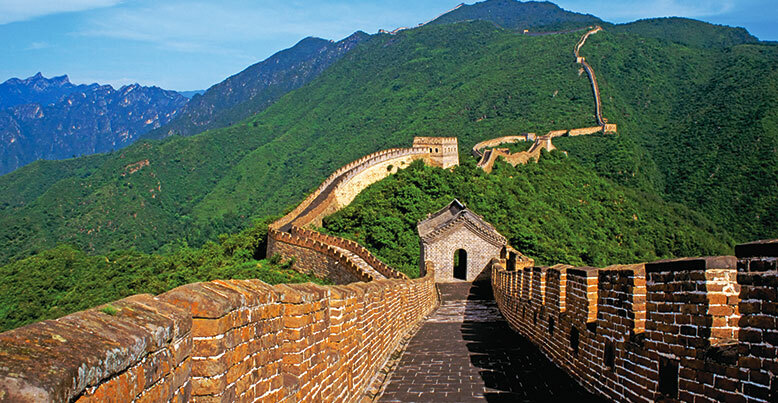 There are limitless urban options with breathtaking temples and palaces. 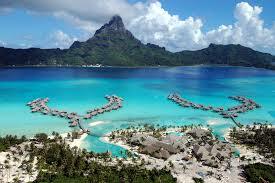 With incredibly beautiful landscapes ranging from snow-capped mountains to lush jungles and turquoise water beaches. 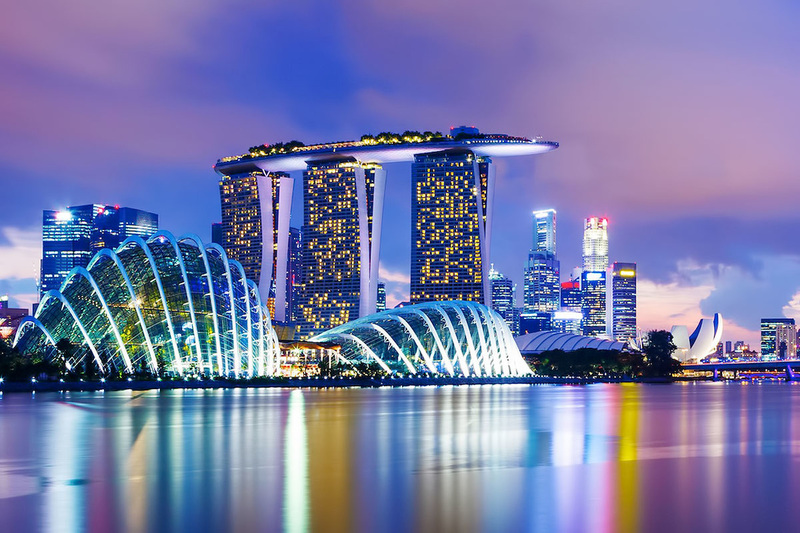 Asia is truly an exotic experience – ideal for those who want to experience a place that’s completely new and exciting.